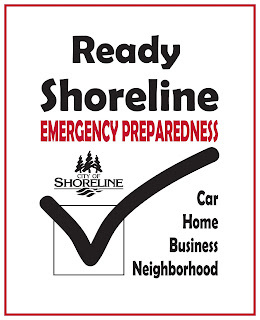 The Shoreline Office of Emergency Management will be offering a free “Disaster Preparedness 101” presentation at City Hall on Wednesday, March 20, 2019 at 6pm. 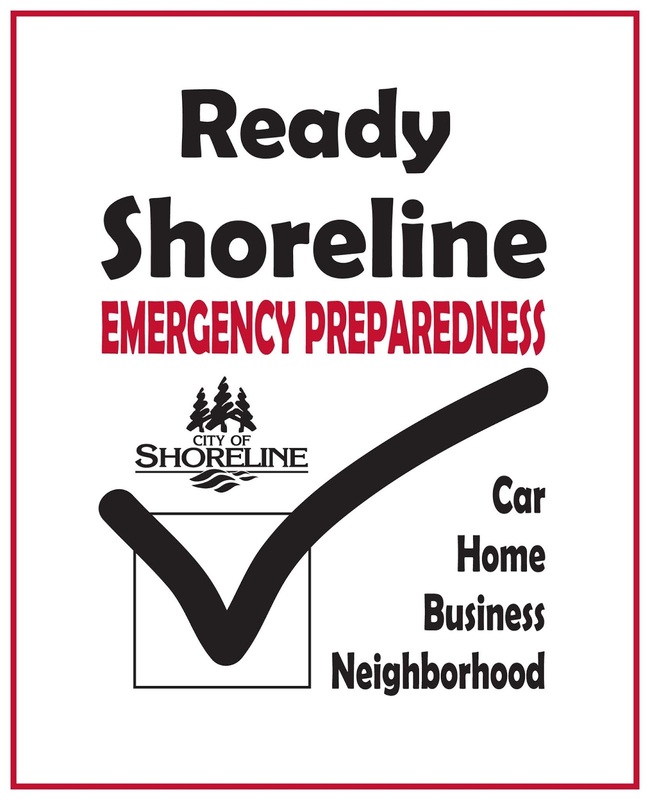 As part of the Ready Shoreline Program, this 2-hour presentation will provide participants basic information about disaster readiness. We will talk about northwest hazards, emergency supply kits, water and food during emergencies, neighborhood readiness and many other areas of disaster preparedness. This presentation will be conducted by the City of Shoreline’s Emergency Manager, Jason McMillan. Space is limited! You can register HERE by clicking on the Disaster Preparedness 101 button!